NEW YORK, March 6, 2018	(Newswire.com) - Trifecta Med Spa, the leading aesthetic services provider in New York, together with JBP (Japan Bio Products Co. Ltd.), the world’s leading company in the field of placenta-based products, are happy to announce a lecture by renowned placenta medications research and cosmetics specialist Dr. Dong-Hwan Kim, M.D., Ph.D., on the latest developments in the area of placental medications and use of Laennec and Curacen for aesthetic rejuvenation purposes. The lecture will be held on Tuesday, April 9 at 2 p.m. EST at W Hotel Residence Downtown New York at 31st Floor. Recently, there has been a lot of news from Celularity, a biotechnology company regarding the use of placental medications for transformative therapies. Space entrepreneur Peter Diamandis invested $250 million in Celularity on finding a remedy to many of the world's worst illnesses within an unlikely source: human placentas. The placenta is an organ with the role of protecting and nurturing the baby in a mother’s womb. It serves as an interface for the supply of oxygen and nutrients from the mother to the baby. Placenta works as a provision of an immune system to make it difficult for the baby to contract illnesses. The placenta has very advanced beauty effects, such as skin whitening, wrinkles reduction, and collagen generation. Trifecta Med Spa is the first clinic in New York to offer Human Placenta extract which brings huge benefits to the skin. 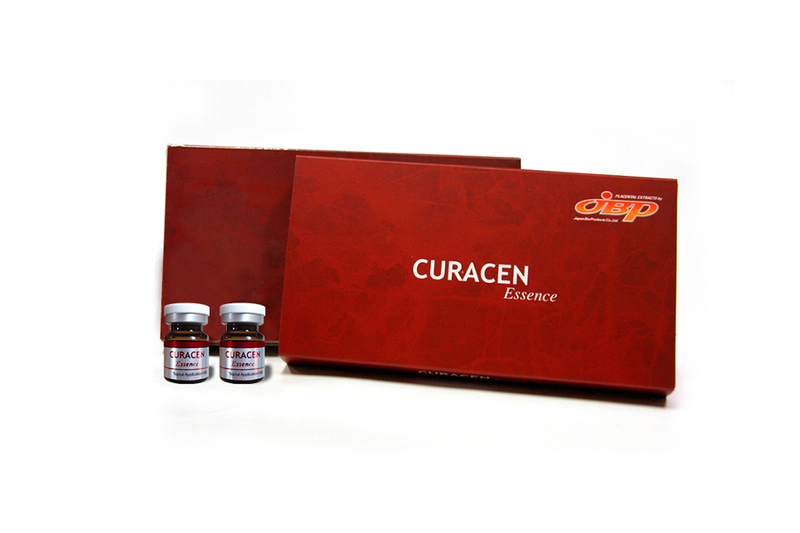 CURACEN and LAENNEC are products manufactured with JBP’s unique technologies for the effective extraction of a variety of growth factors and other physiologically active substances from the human placenta. 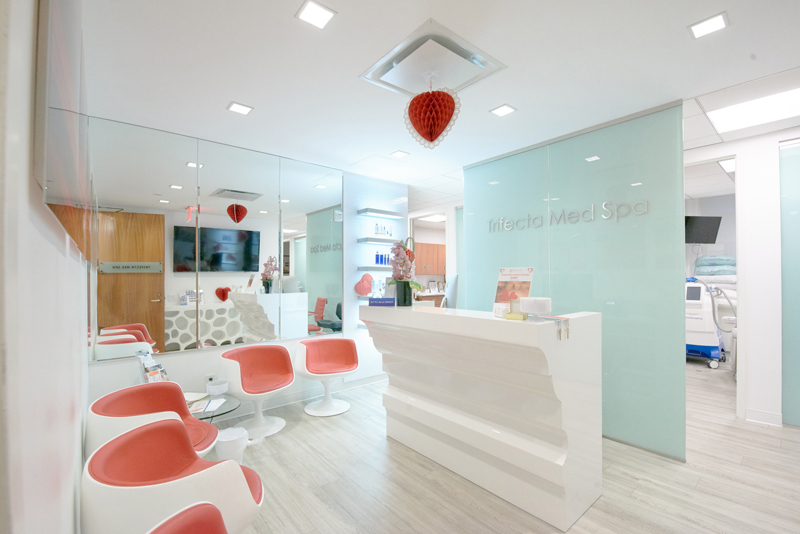 Trifecta Med Spa is a leading aesthetic service provider in New York City and Long Island which offers top aesthetic treatments such as Placenta Treatments, Botox, Laser Hair Removal, CoolSculpting, Laser Tattoo Removal, Ultherapy Skin Lift and more. Guided by Dr. Edward Fruitman, M.D., Trifecta Med Spa offers state-of-the-art cosmetic treatments and technology. 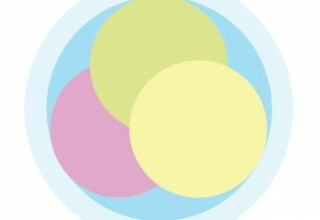 Trifecta Med Spa offices are located in Manhattan and Hewlett, Long Island. With a solid command of updated scientific technologies, JBP (Japan Bio Products Co. Ltd.) is the world-leading company in the field of placenta-based products. The company continues to further its research in the composition and mechanism of the placenta in order to effectively apply its various characteristics in the sphere of medical treatment as well as health and beauty culture. Celularity is a biotechnology company that harnesses the power of placenta-derived cells and tissue to create regenerative health solutions. These therapies have the potential to rid the body of life-threatening diseases and ultimately extend the human lifespan. 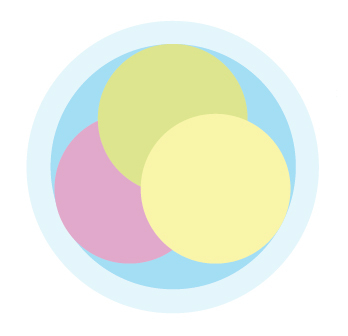 Celularity’s intellectual property and research portfolio consist of 800 patents as well as pre-clinical and clinical assets, including CAR constructs for allogeneic CAR-T/NK products, licenses to 100+ immunotherapy assets, and commercial stage bio-sourcing and functional regeneration businesses. 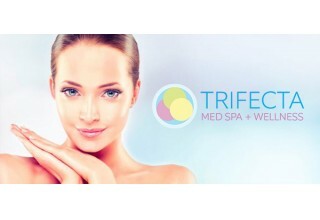 Trifecta Med Spa is offering top aesthetic treatments in New York, such as Botox, Juvederm, Laser Hair Removal, IPL Photofacial, CoolSculpting, Ultherapy, Peels, Microdermabrasion, HydraFacial MD, PRP Therapy and more. Trifecta Med Spa and Lumenis partnership delivers yet another new laser technology, PiQo4, currently available only at Trifecta Med Spa within Greater New York.